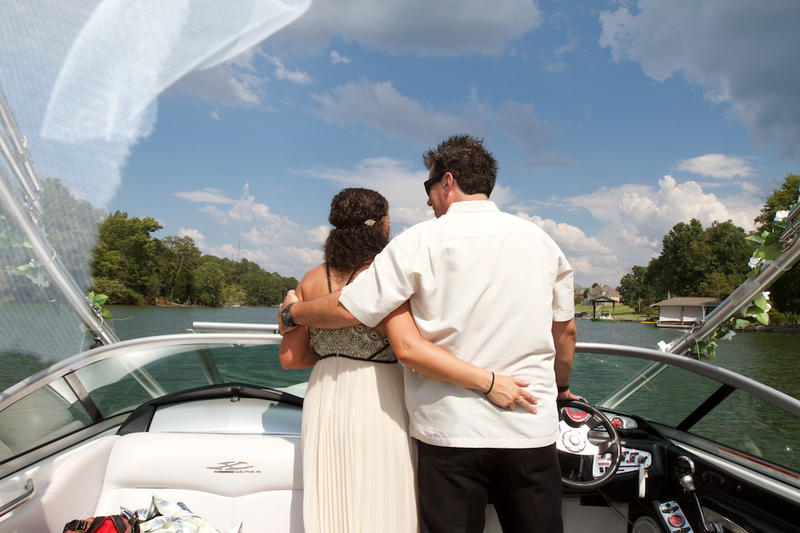 This was a wondrous day where two people became one and joined their lives together as one. 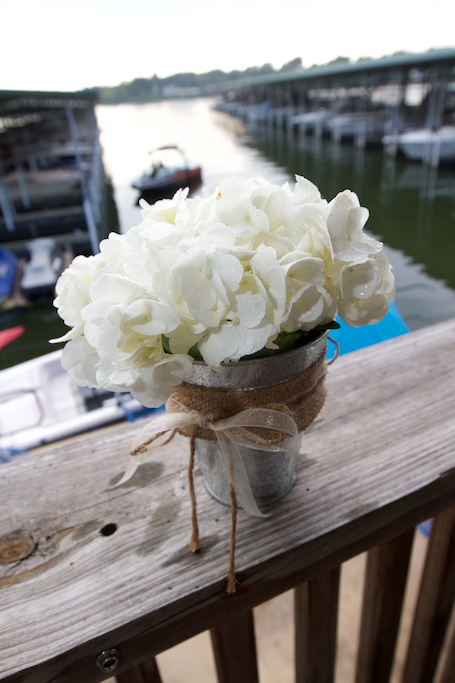 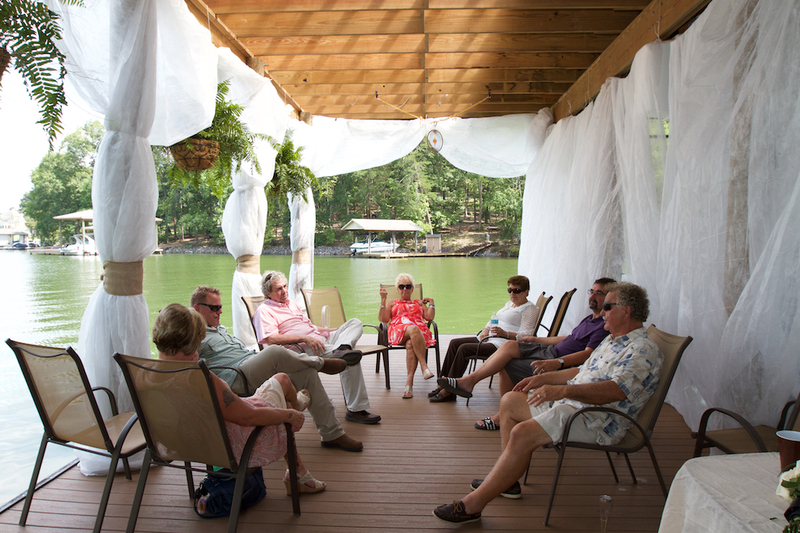 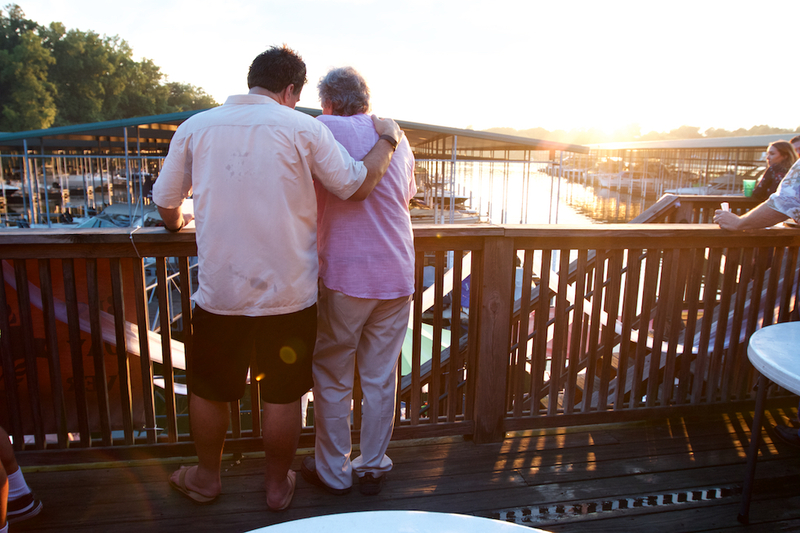 The wedding was held directly on the incredible dock that the groom had built on the water across from his house in West Knoxville. 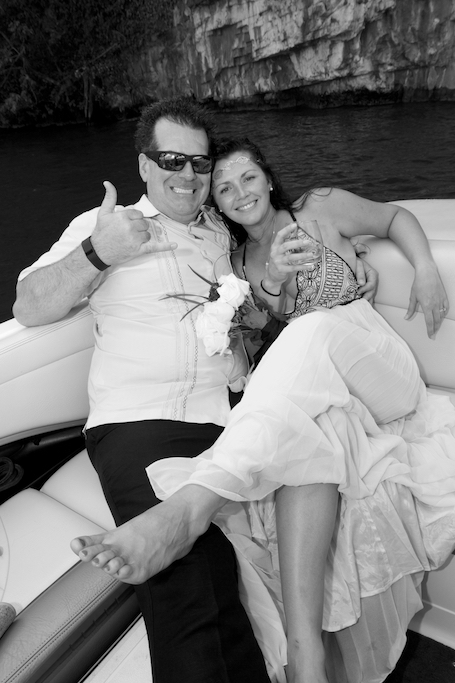 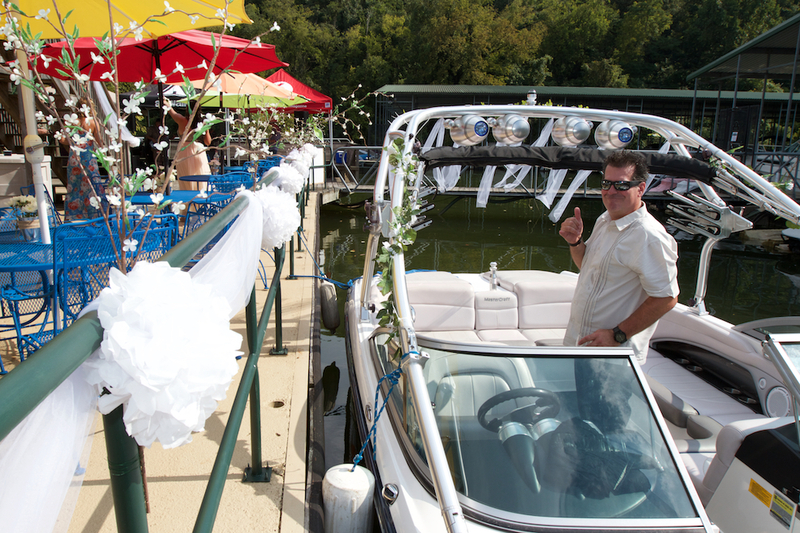 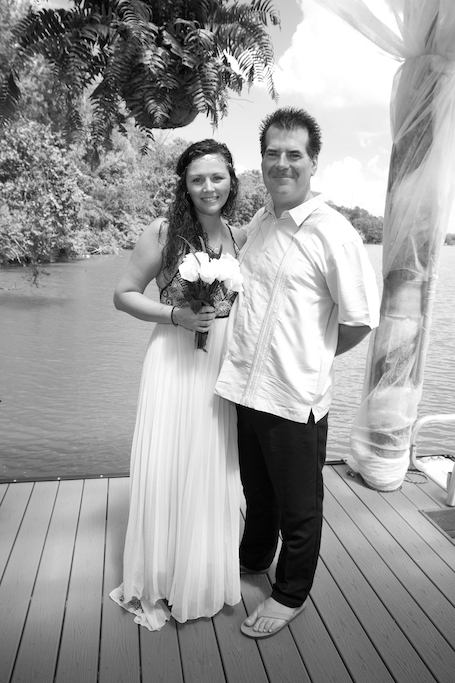 The bride and groom took a boat ride directly to the reception where an incredible celebration began. 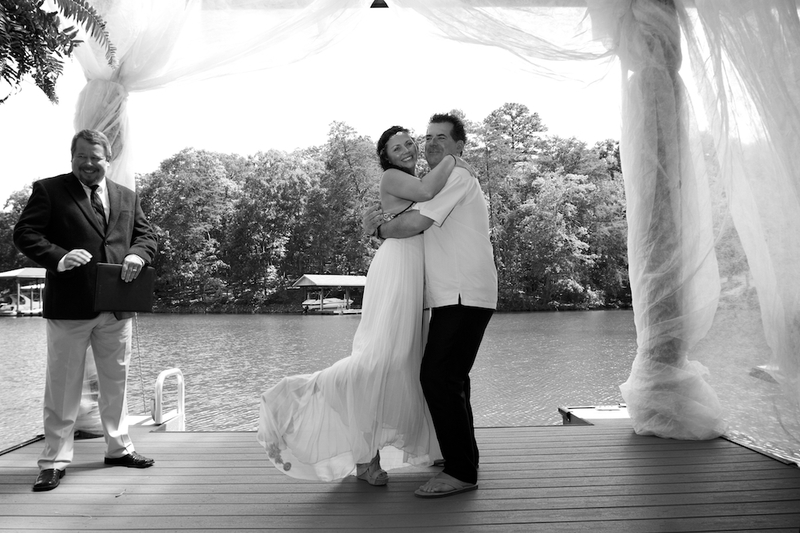 I hope you enjoy a glimpse into this wonderful day.